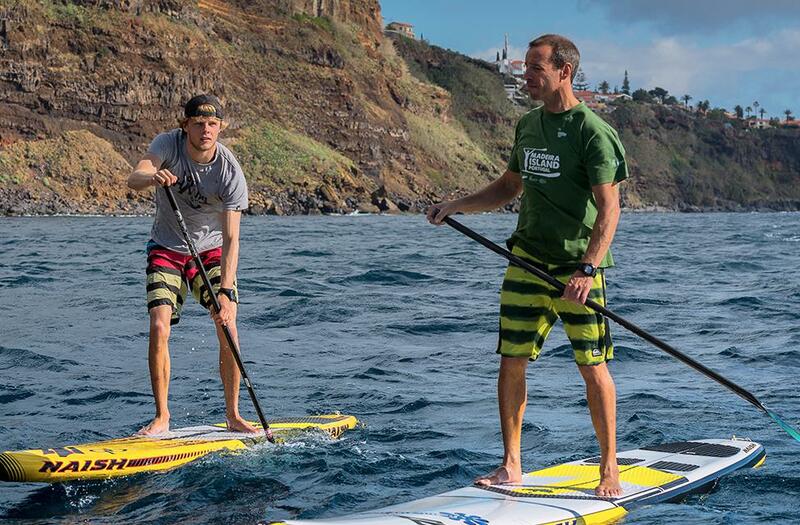 Originating in Hawaii, it is done on top of a board, standing up, with help of a paddle. It makes you feel in shape while soothing your mind, at the whim of the waves and beauty of the coast. For these reasons, Madeira is the ideal setting for this sport. 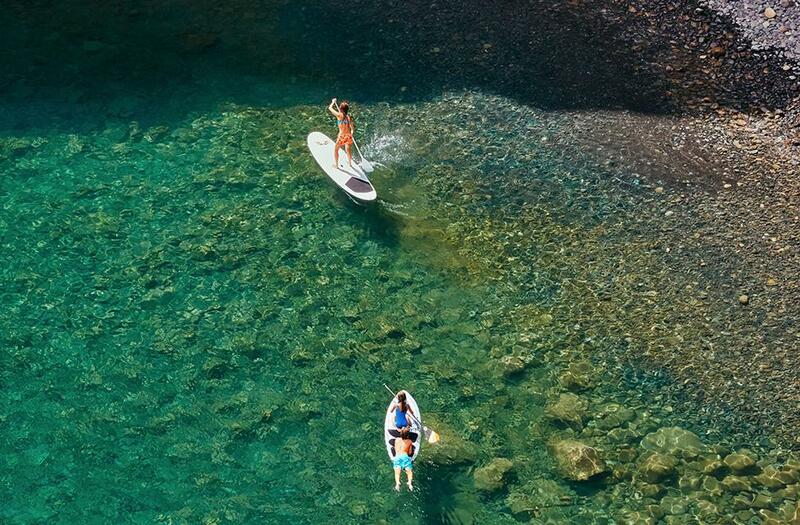 Since it can be quickly learned, SUP (as some call it) has become more and more popular throughout the world. 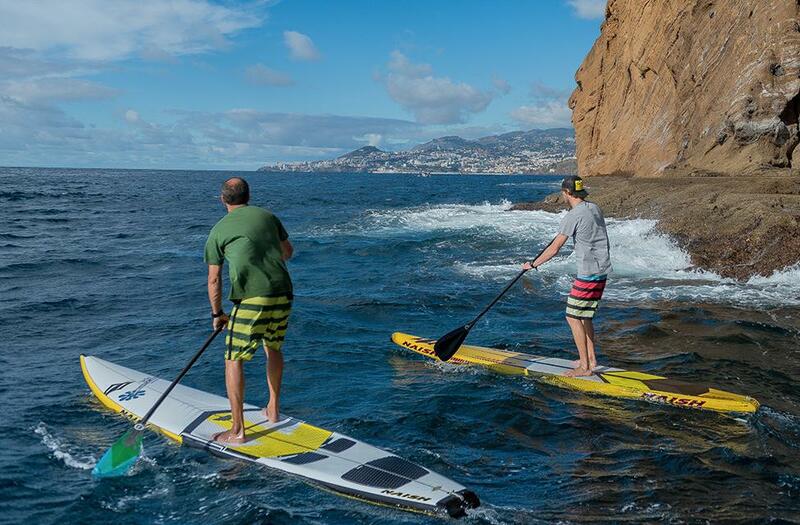 So, when you come visit Madeira, don’t miss a great opportunity to try out the sport, either alone or with your family. Feel the very best of our islands, with body and soul. Try this excellent adventure and free yourself in our sea.